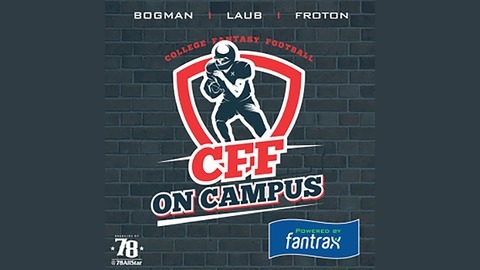 College Fantasy Football: On Campus, bringing John Laub and Justin Heiseys opinions to the airways! 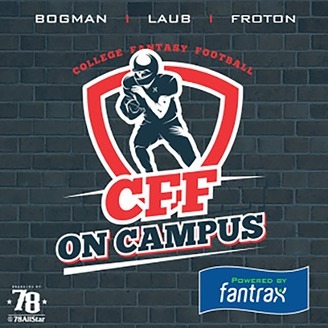 Hosted by Scott Bogman, these 3 CFB guys bring you the most recent news and best takes for your CFF League! Most spring games are done! Bogman, John and Justin bring you the big news out of those games at each position and talk a little about the NFL Draft! We also talk about what John is having nightmares about! Feel free to send questions for the next episode to scottbogman@gmail.com!